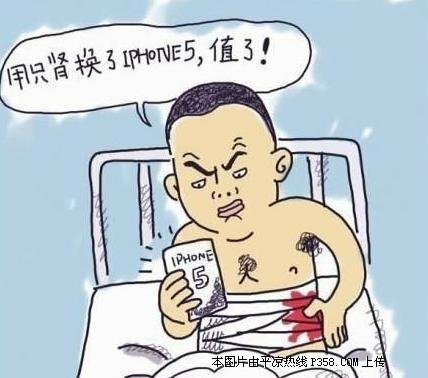 The 17-year-old boy who sold his kidney for Apple products is now suing for compensation of 2.27 million yuan (US$360,000) in the Chinese court. In April 2011, Wang found the underground intermediary through the Internet and said he’d like to sell his kidney for money. The underground intermediary then looked for a doctor in local hospital and conducted the surgery. 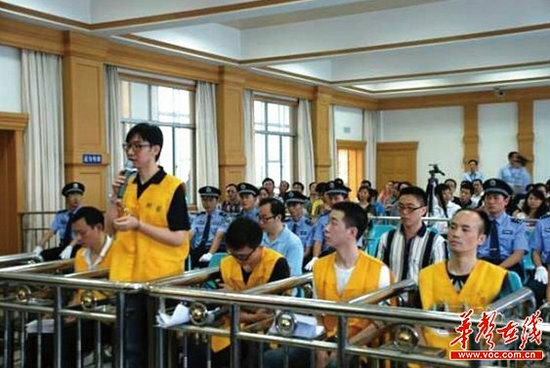 The boy was paid only 22,000 yuan (US$3,480), but his kidney was eventually sold for 150,000 yuan (US$23,800) plus US$10,000, which was shared between the underground intermediary and the doctor. According to the Chinese court, the young boy was diagnosed as to have suffered “serious injury” and a third level of disability.